Renewable energy generates from natural resources like sunlight, wind, tides and/or rain. The natural resources occur often. There is usually a never ending supply of natural resources. Energy is found in nature and it never runs out. Some renewable examples are geothermal, marine(ocean),energy and biomass. Non renewable energy can run out because it took 10000,00000 of years to form. 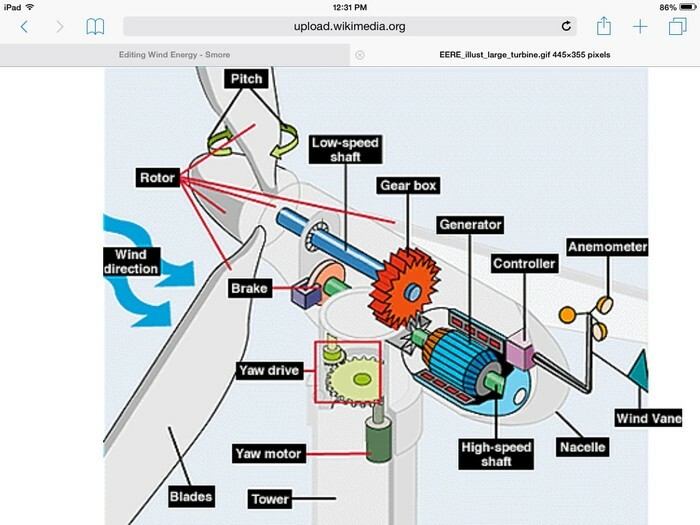 The wind which is renewable energy turns turbines which spin a shaft which connects to a generator and that process creates electricity. It is best to put wind turbines where it will recieve the strongest possible winds like a smooth hilltop,on top of towers, or on top of buildings. Three types of windmills are 1 a tower windmill, 2 vertical axis windmill, 3 darrieus windmill. 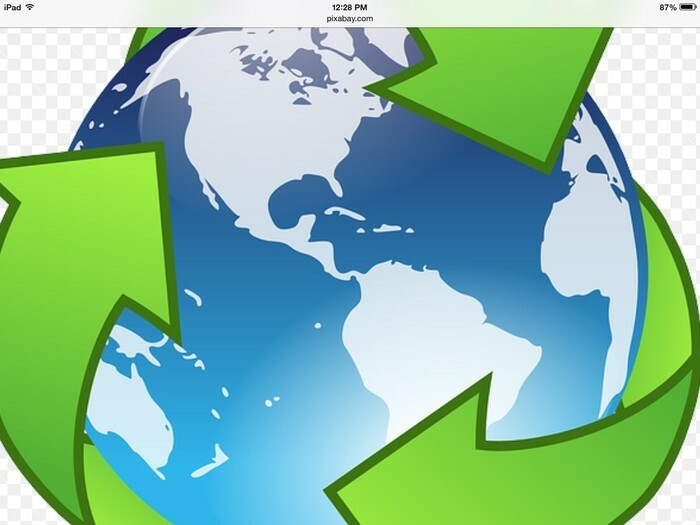 The energy wind produces doesn't cause green house gases or pollution. Windmills take up small space even though they are tall. The land below windmills can still be used. Lots of people find wind farms interesting landscape. In remote areas people use wind turbines to produce their own supply of wind energy. Wind turbines come in different sizes so people and businesses can use them. The strength of the wind is not constant. Wind turbines do not produce the same amount of electricity all the time. There may be some times when there is no electricity at all. Wind turbines are as loud as a family car travelling at 70mph. Some people think wind turbines are not pleasant to look at or ugly. When they are being manufactured they create pollution. The largest single turbine only provides electricity for 475 homes. "Where I Found My Information"